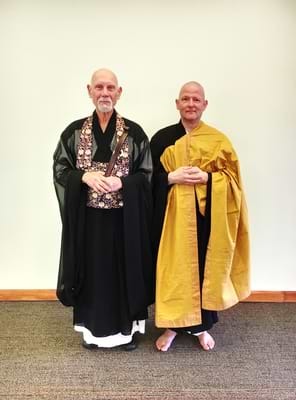 Christian Jikishin von Wolkahof received Dharma transmission (Shiho) in the Zen lineage from Genpo Merzel Roshi. The public acknowledgment ceremony was held on Friday, September 28th 2018 in Salt Lake City, Utah, at the Episcopal Church Conference Center. 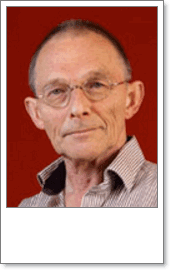 This makes Christian Jikishin von Wolkahof, Sensei, the 82nd Patriarch in the line of the Buddhas and Ancestors. Jikishin became Genpo Roshi’s 18th successor. Is where you shall find True Thought! 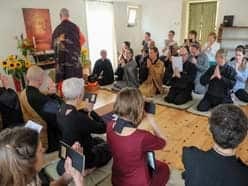 On Sunday, May 13, Tenkei Roshi officiated the inauguration of the Zen Boat in Groningen as a branch temple of Zen River. Senseis Senko and Jifu live there as resident teachers, while Doin and Ranka also conduct classes regularly. We are very happy to announce that the transfer of the Zen Boat – the beautiful houseboat in the centre of Groningen that our dear late friend and member Janneke Guermonprez bequeathed to Zen River – has finally received full legal status. It has taken some time because we had to wait for the local government to grant us the required mooring licence. But all the documents have now been completed and signed. This also means that Senseis Senko de Boer and Jifu Vulink, who were already provisionally living on the boat, can now really move over and step up the Zen Boat’s meditation programme. 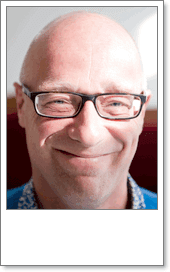 This marks the start of a whole new development for the sangha. Tenkei Roshi will officially inaugurate the Zen Boat at the end of a Weekend Sesshin there, on May 13 at 16:00 h, followed by a festive reception. 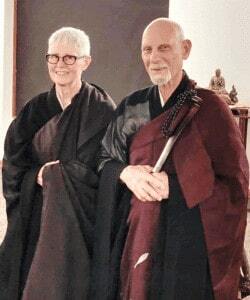 Mary Ellen Seien Sloan receiving Shiho from Genpo Merzel Roshi Mary Ellen Seien Sloan received Dharma transmission (Shiho) in both the Zen and Big Mind lineages from Genpo Merzel Roshi. The public acknowledgment ceremony was held on Sunday, September 24th in Salt Lake City, Utah, at the Episcopal Church Conference Center. 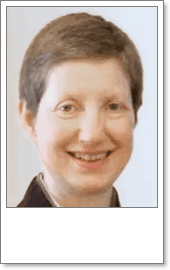 This makes Mary Ellen Seien Sloan, Sensei, the 82nd Patriarch in the line of the Buddhas and Ancestors. Seien became Genpo Roshi’s 17th successor. Congratulations and a wonderful flowering!